Soonr Workplace – The Mobile Sync and Collaboration Platform for SMEs aims to enhance today’s dynamic business environment by allowing users to safely organise, manage and share files with internal and external stakeholders; from any device, anywhere. 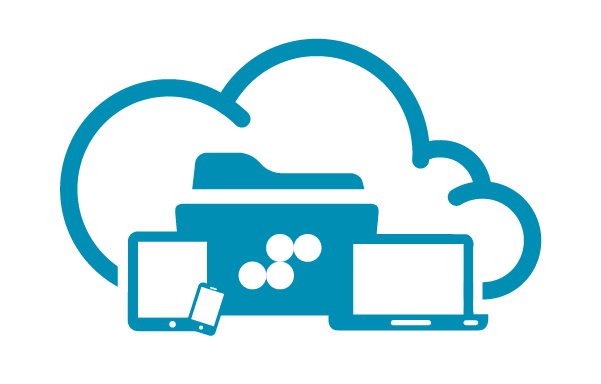 It's a simple idea.....files are organised into projects and users can easily view, print, fax, mark-up, search for and share important documents on any device; having complete control over internal and external access. With regular backup, versioning and automatic sync, users can access the files they need when they need them. Autotask Workplace contains 3 parts: remote access, secure backup and team collaboration. With documents optimised for viewing regardless of connection speed, administration, access control and reporting tools, backed by extensive SLAs, remote team collaboration is made easy. At the core of Autotask Workplace is the Dashboard - an intelligent listing of all project activities that lists all new entries and changes to documents chronologically. Autotask Workplace patented rendering technology, makes it possible to view over 40 different document types on your smart device without having to download the document. Megabytes of data are viewable within seconds and are updated automatically through your Dashboard. With your Project files stored locally you can work on your Projects offline, and when you connect with the Internet again, your files will automatically be sync’d. All team members will be notified that the project has been updated. Autotask Workplace gives all team members the ability to comment and collaborate on the Projects they are working on. When a comment or change is posted members are notified either via email or SMS so they can respond, if needed. Your team can take action without missing a beat. Your files are automatically backed up securely while you work, so you never lose a change again. Autotask Workplace uses 256 bit encryption when transmitting and storing files to our remote data centre locations. It’s easy to focus on your business when you know that your files are always safe.